Why Yuantan Ecological Park is special ? The Yuantan Ecology Park is a new recreational spot collaboratively developed by the Alishan National Scenic Area Administration and locals. Trails, ditches and stonewalls in the park are designed and built with the ecological engineering methods. The installation art that decorates the parking site is another tourist attraction of the center. 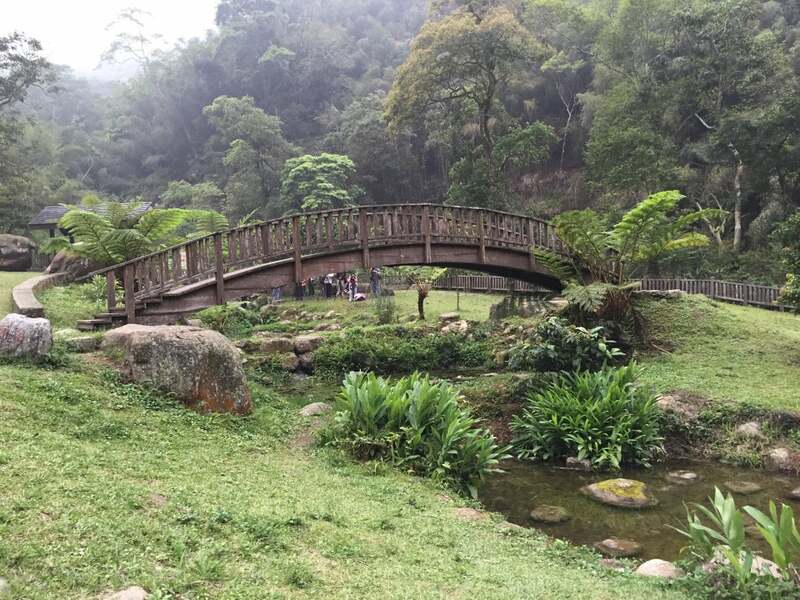 As the best site for observing the mid-elevation river valley topography in Taiwan, the Yuantan Ecology Park occupies an area of 5 hectares on 1000m above sea level. There are three waterfalls in the area, including the Yuantan, Siangshan and Sinhu. There are rich ecological resources, running water and river biodiversity inside the park that is worthy of seeing. 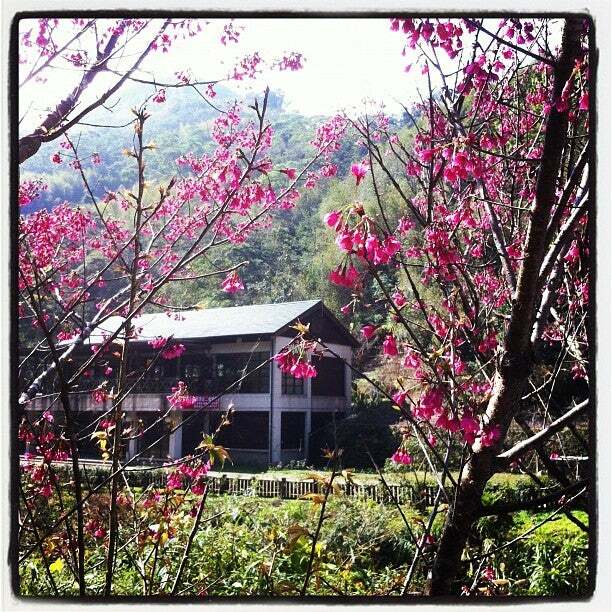 What to explore at Yuantan Ecological Park? 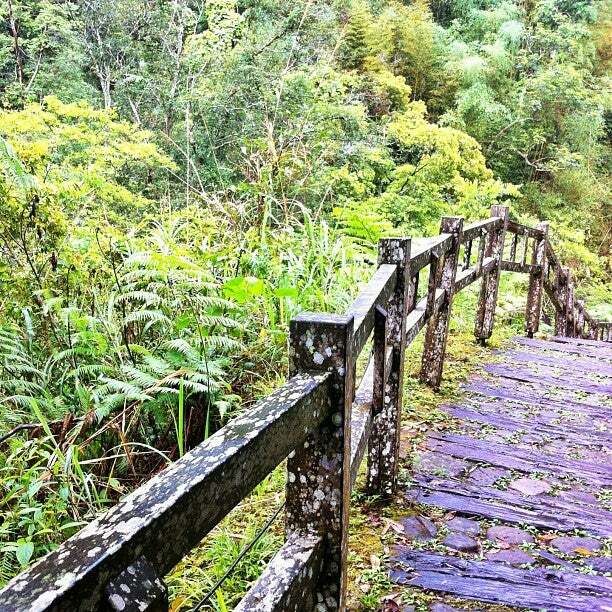 Situated next to the Yuantan River, the Yuantan Natural Eco Park makes for a pleasant stop. There are three waterfalls altogether, some very gentle hiking trails and a newly opened botanical garden. Anyone in the area should definitely stop to at least pick up some of the excellent brochures in the visitor’s center. The center’s second floor cafe has a charming outdoor patio which makes for an excellent spot to chill out and enjoy the views. The environment is tranquil and natural. Birds, butterflies, beetles, fireflies and frogs live here. The rock Yuantan Creek flows is alternating sandstone and shale layers with highly developed rock joints and its special features are its multi-level waterfalls, pot holes, towering cliffs and steep slopes. This is the best place to observe medium elevation gorge scenery. How to get to Yuantan Ecological Park? Take the 3 freeway to the Zhuqi Interchange and turn east on highway 166. It will take less than another hour to get to Yuantan Ecological Park (1/2 km past Yuntan Waterfall). Highway 166 is a twisty road that winds up the mountain. It makes for an excellent scenic drive even if you don’t visit the waterfalls. Yuantan Waterfall is located next to the visitor center. Take the small loop trail to the right and you can visit Heart Lake Waterfall immediately upstream. Maps are available at the visitor center along with excellent exhibits. Wild animals are to be seen everywhere along the routes since the park is so well preserved. There’s only a small cafe that overlooks a small waterfall, so it's best to bring your own food. It's worth to take the time to walk beyond the village to see the new large suspension bridge that replaces one washed away by floods. Yuantan Eco Park is one of seven spots for fireflies watching, especially during April to June, when the fireflies takes over the forest. You can have a peaceful mind, walk away from all the noise and crowd in the wood. So amazed by the 2000-year-old tree, and the effort on forrest reservation. We spend 1.5 hours there. If you love hiking, it's easy to stay there for at least 3 hours!